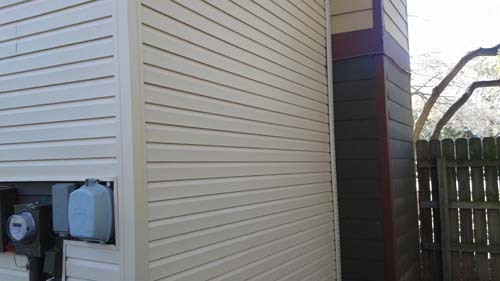 Did you know new siding can increase your home’s value? 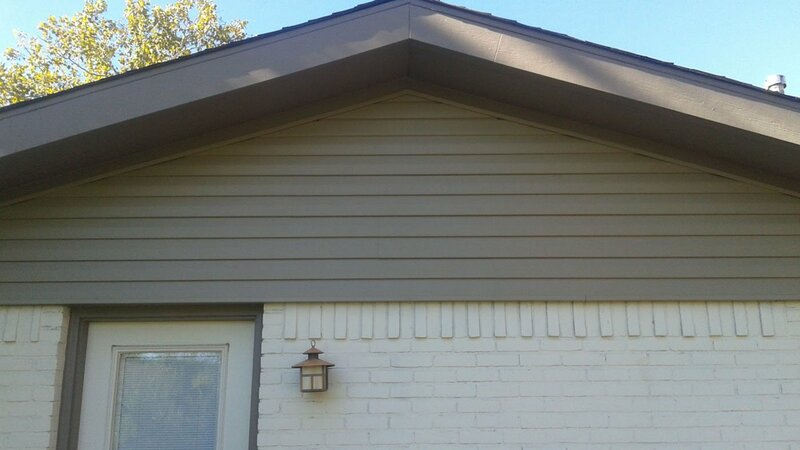 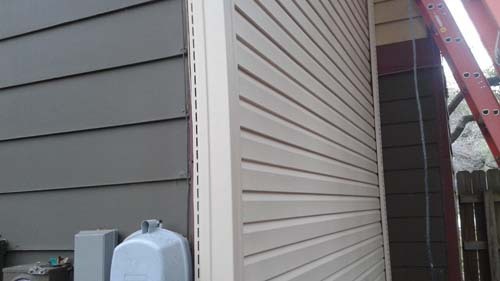 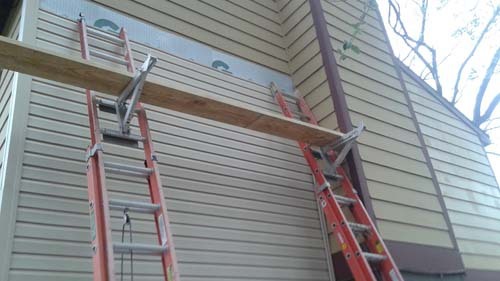 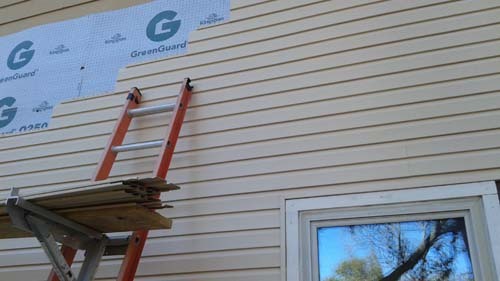 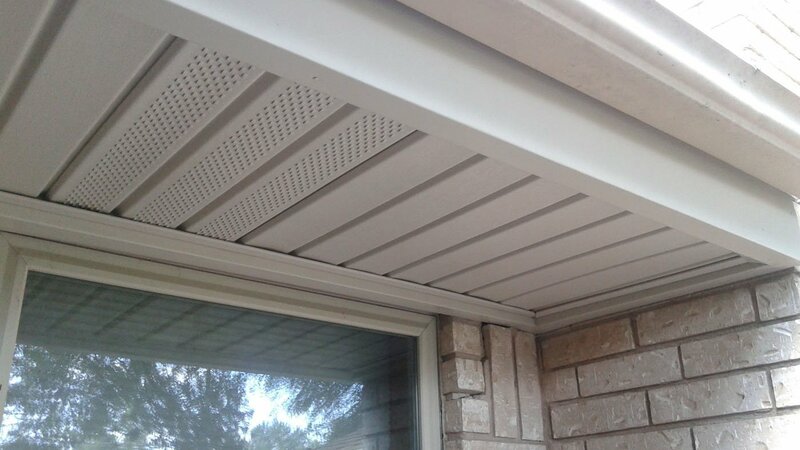 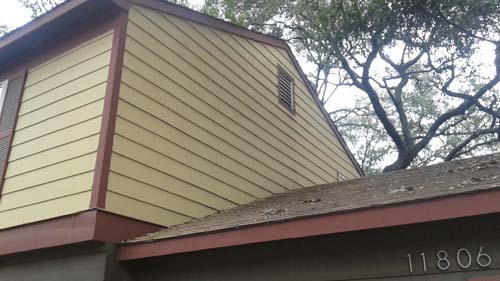 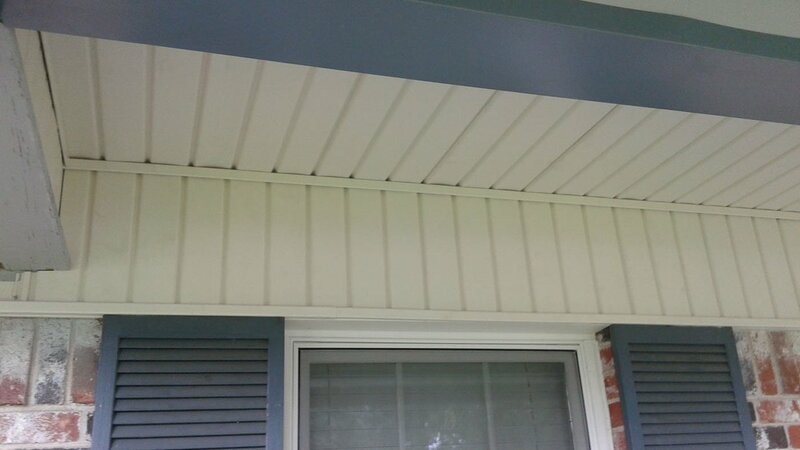 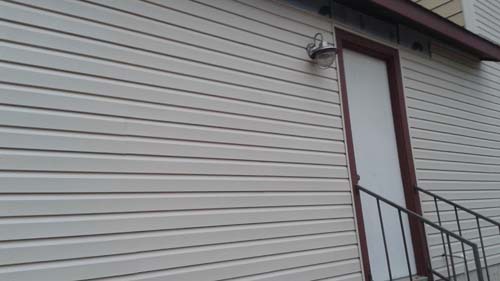 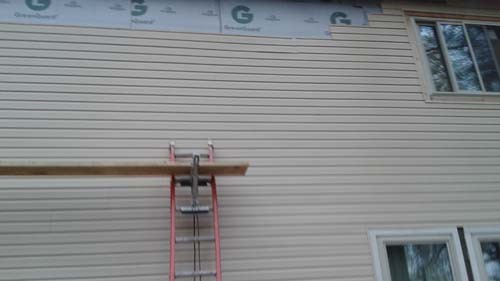 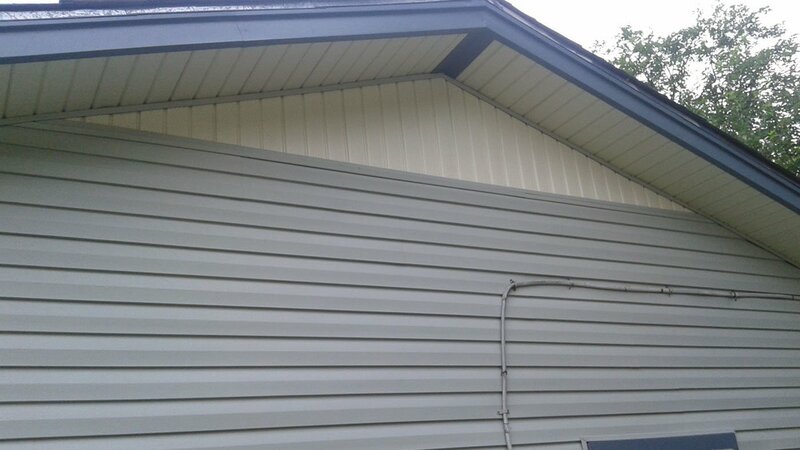 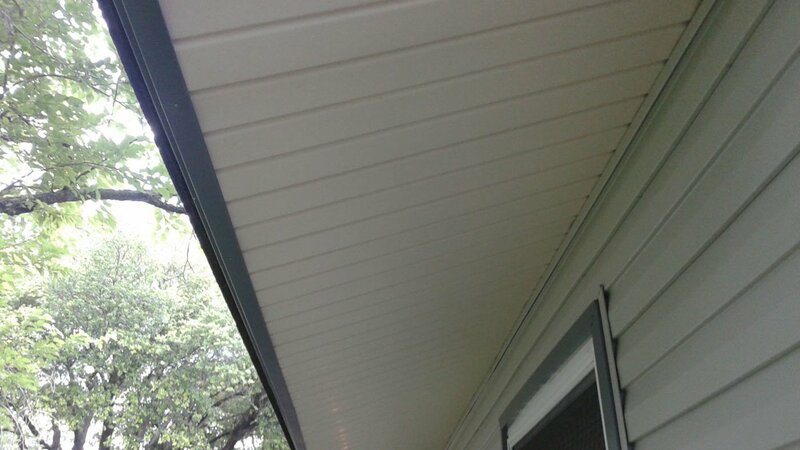 Our siding contractors can install all brands of siding, including HardiPlank siding. 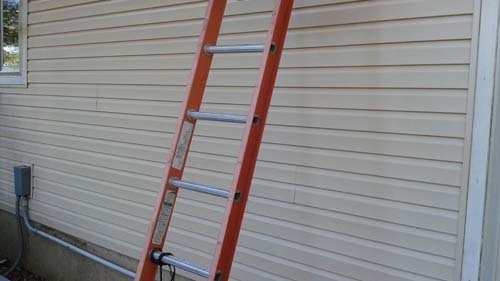 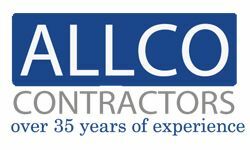 When you hire us, you can expect us to use the latest and greatest brands that are durable, versatile, and strong. 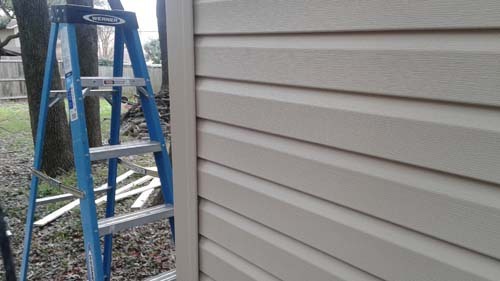 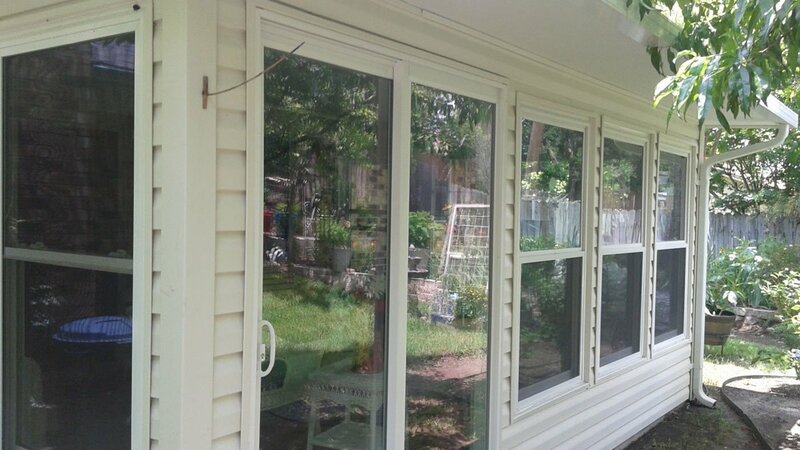 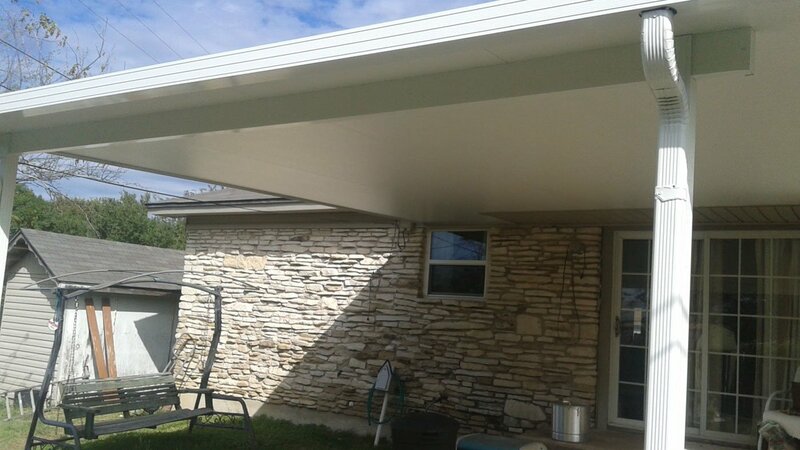 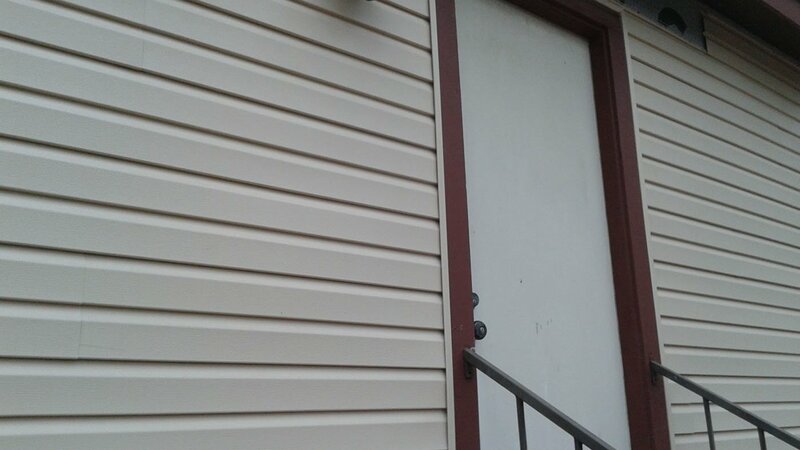 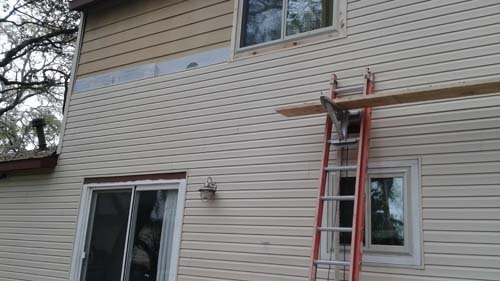 When our work is finished, you’ll have new siding that gives your home a more beautiful exterior. 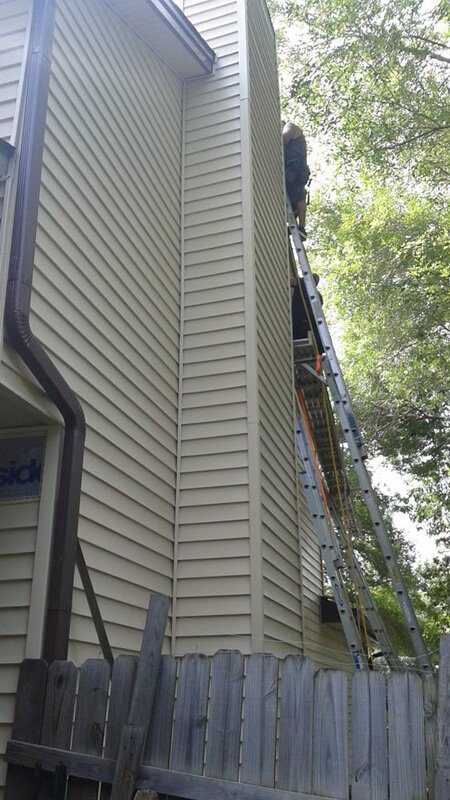 Browse our gallery to see some of our hard work for yourself. 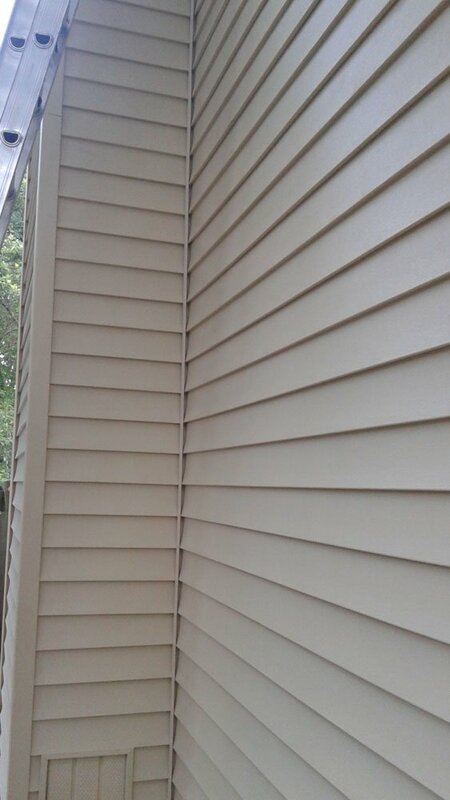 If you like what you see, be sure to contact us to discuss your own siding project. 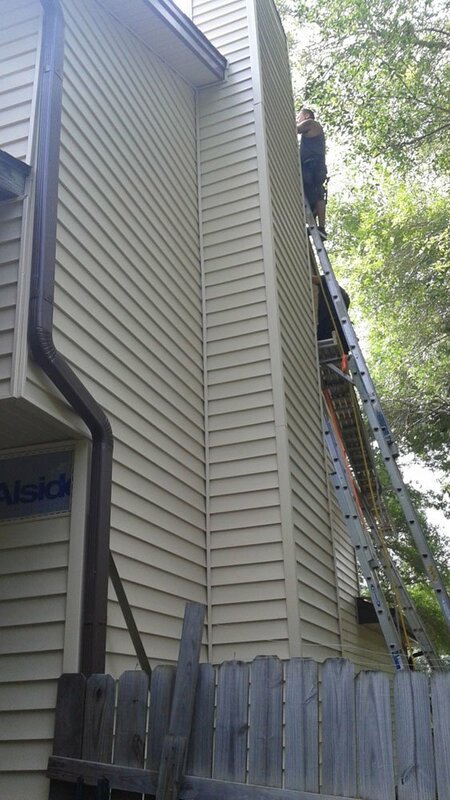 For An Estimate From Our Siding Contractors, Give Us A Call Today.